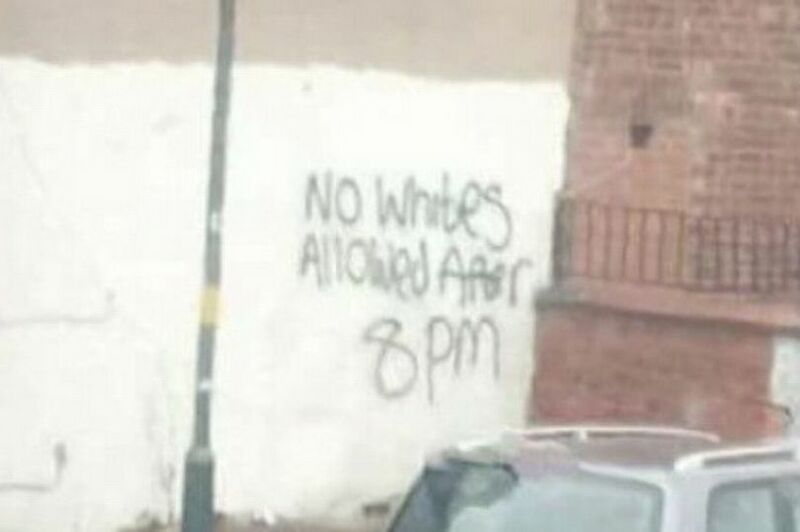 Racist graffiti reading "no whites allowed after 8pm" has sparked outrage in UK city. The hate message was spotted scrawled on a wall in Alum Rock, Birmingham. A picture of the slur went viral after it appeared on a Facebook page called Brumz Updates last weekend, the Birmingham Mail reports. The original posting, which has now been deleted, read: “Apparently this was spotted in Alum Rock yesterday. "This is Birmingham not South Africa. "It don’t matter if you’re brown, black, white or f*****g green just no need for it – you always get one idiot regardless of their skin colour trying to cause divide for others." 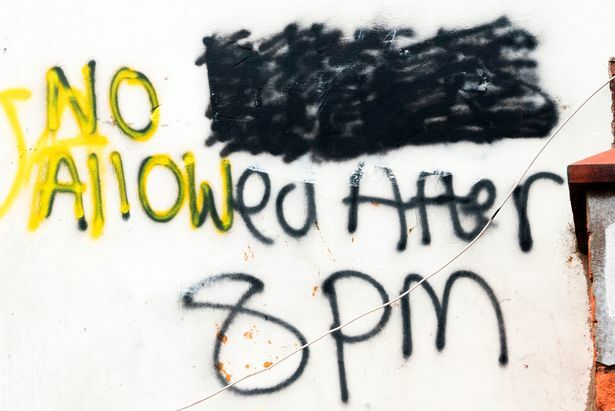 Locals said someone had hurriedly daubed black paint over the word “whites” after the photo was shared online. 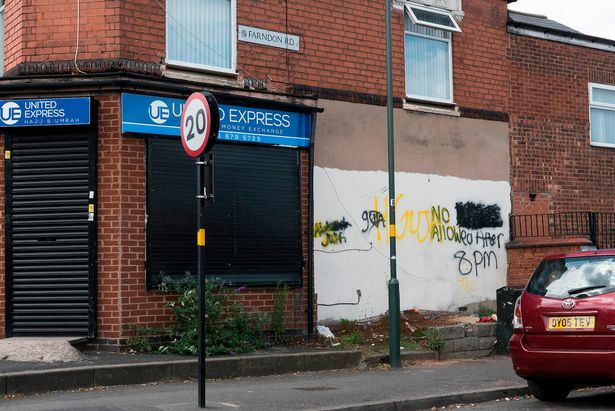 Labour councillor for Washwood Heath ward Ansar Ali Khan said he was not aware of the racist graffiti but warned it would not divide the local community. He said similar scrawlings had appeared on stickers left on lamposts in the nearby Saltley district about three years ago. Mr Ali Khan said: “Whoever has done this needs to know that they do not have any support from the local community. “It is unacceptable to have such divisive signs in a diverse community like Washwood Heath which embraces people of all colour and walks of life. “We cannot allow people to get away with this. They are trying to foment trouble in our peaceful neighbourhoods. 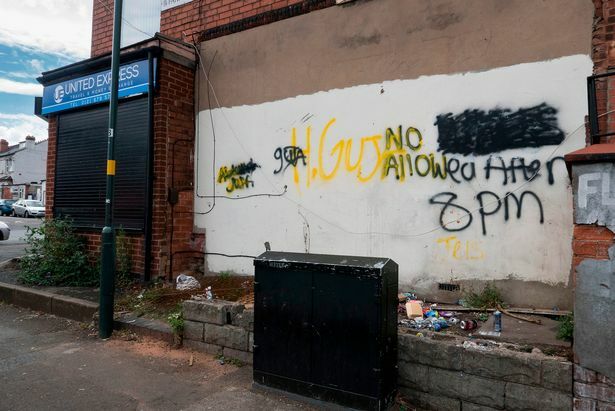 In 2009 a controversial government report about immigration suggested white working class Brummies feared parts of the city had become no-go areas for them. Researchers for the Department of Communities and Local Government quizzed residents from Castle Vale about their feelings on immigration. Among the many concerns raised was the claim that white people were not welcome in parts of Birmingham at night. The report quoted an anonymous male contributor, aged in his 40s, who noted that others from outside the area would consider his neighbourhood a no-go area for them, too. The report stated: “He talks of a few incidents that have occurred over previous years, including a road sign in an area with a high Asian population, on which was sprayed the phrase ‘No Whites after 8.30’. Also according to the report, Birmingham will become only the second British city in which whites will no longer be the majority group. The change-round will have happened by 2024, following in the footsteps of Leicester, where it is expected the white population will find itself in the minority in 2021.